I am a firm believer in taking Probiotics as they have many health benefits like helping your digestive tract and immune system. Most people think about taking probiotics when they are sick with stomach problems or when they are taking antibiotics as they want to stop diarrhea and other stomach problems. Those are good reasons to take probiotics, but did you know taking probiotics on a daily basis can do so much more? I eat yogurt every day to get some probiotics into my body to help keep my digestive tract running smoothly.I thought I was doing my body good until I started taking additional probiotics in a supplement form.I then noticed differences in my gut. I did not have tons of gas. I thought having gas and farting was from eating lots of veggies and beans as I follow a meatless diet. I also notice that I was more regular down there. Those were reasons enough to get me to take a probiotic supplement every day. 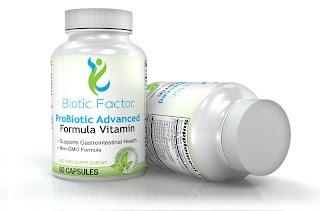 There are many more reasons to take a probiotic supplement and sometimes trying to figure out which probiotic formula can be confusing. 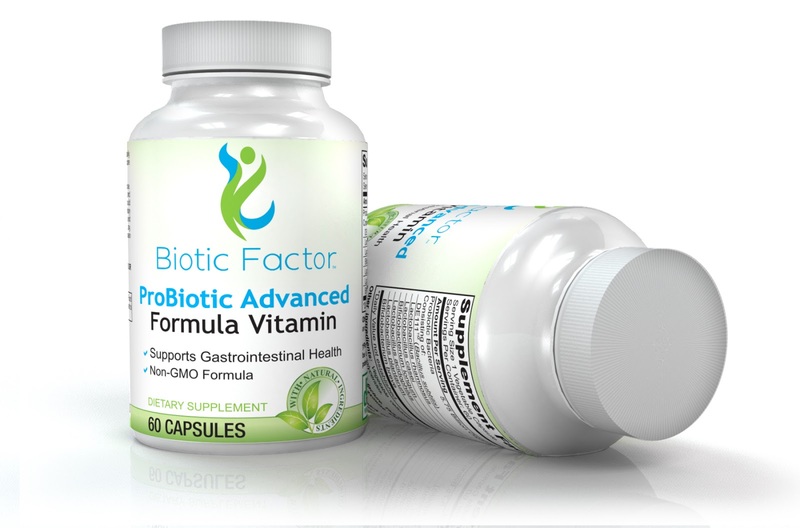 Biotic Factor Advance ProBiotic formula provides living microorganisms which beneficial and essential in a good quality probiotic. 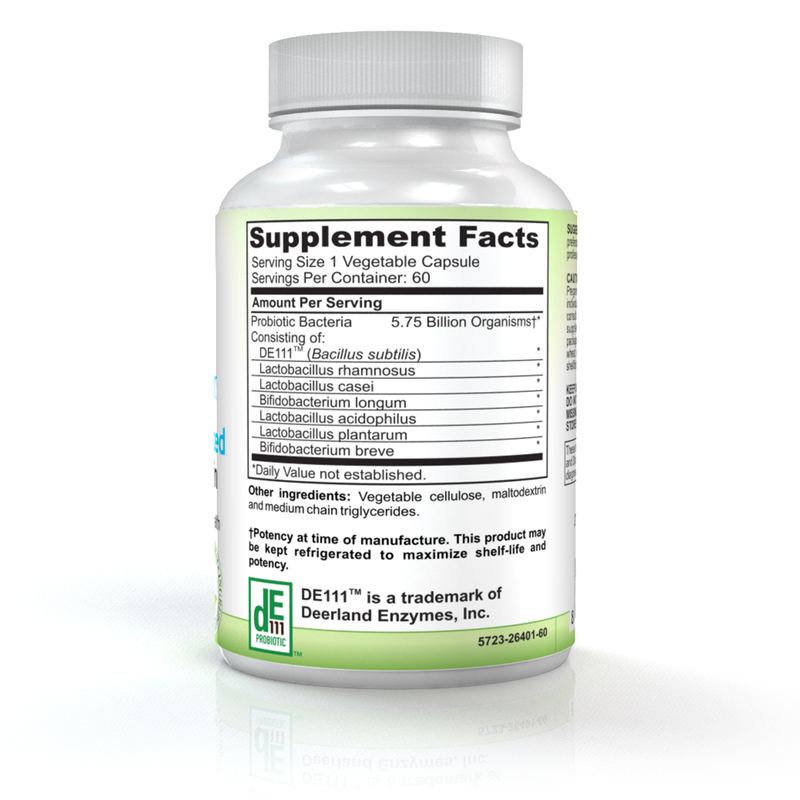 These live probiotics promote a healthy digestive tract and immune system. It is these good guys (microorganisms) that help reduce the bad guys(pathogens)that cause diarrhea and restore the good microflora in your intestinal tract after you take antibiotics. Lactobacillus acidophilus: L. acidophilus grows in or without the presence of oxygen. L. acidophilus is also characterized as a homofermentative that only produces lactic acid as its sole product. Lactobacillus rhamnosus: L. rhamnosus is known for its systemic immune-enhancing ability and is known to produce the biologically desirable lactic acid Lactobacillus plantarum: can produce antimicrobial substances helps them survive in the gastro-intestinal tract of humans. Bifidobacterium longum: one of most important inhabitants in the human body. 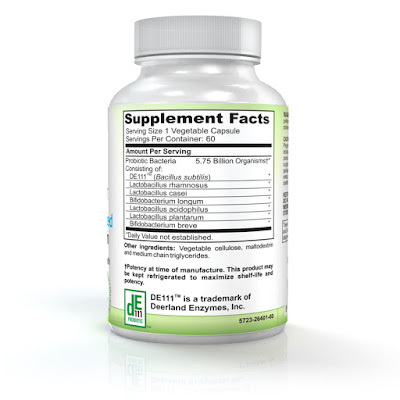 This bacterium is helpful because it maintains a normal digestive tract, inhibits the growth of harmful bacteria and boosts the immune system. Bacillus subtilus: this rod-shaped can form a tough, protective endospore, allowing the organism to tolerate extreme environmental conditions. I love that I only have to take one capsule, 1-2 times a day, instead of several like other brands. The capsules are easy to swallow too. Do you take probiotics? What are you reasons for taking probiotics? 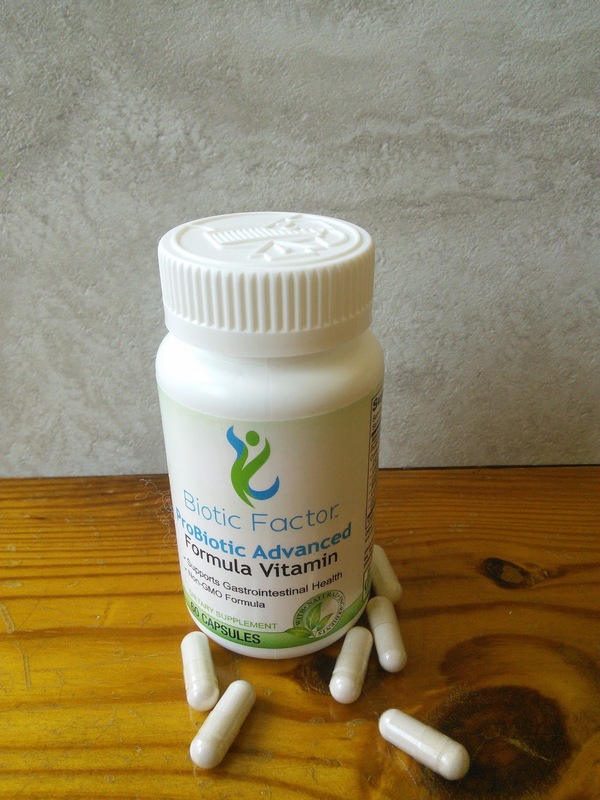 Taking a probiotic is so important to good digestive health. I take a probiotic every day and it's really helped out. I'll have to look into this brand and see if it's a better choice! I have never used probiotics before but I have heard about all the benefits. I should really start using them. Having a child on the autism spectrum, we deal with digestive issues all the time. While we're not using probiotics on a regular basis, you remind me that it's something I should be considering. Thanks for the informative post. It's not something I take on a daily, but after reading your post I will consider it. I have trouble swallowing pills that large, I'll have to see if I can find something smaller. Thanks for sharing a very informative post.